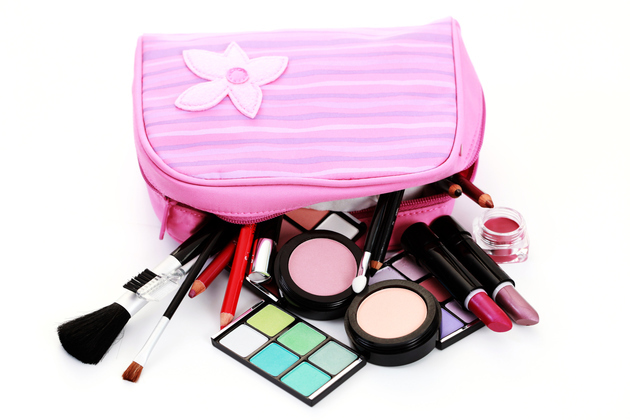 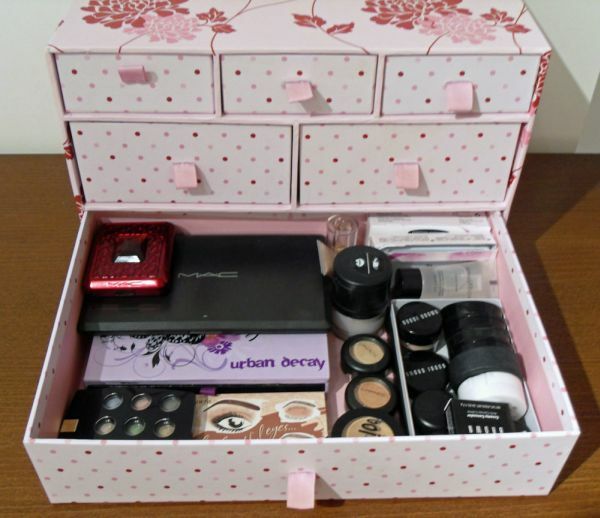 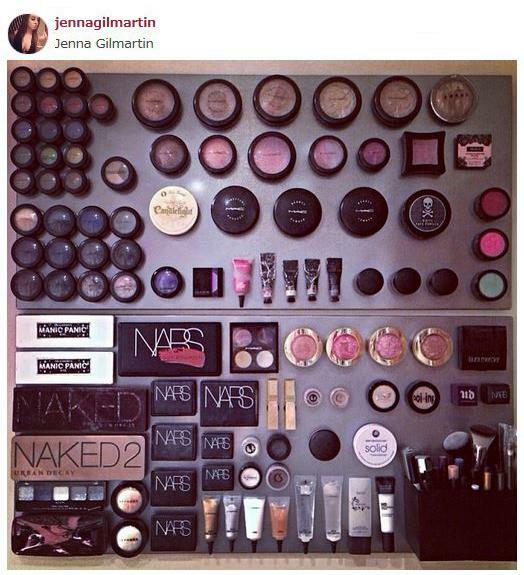 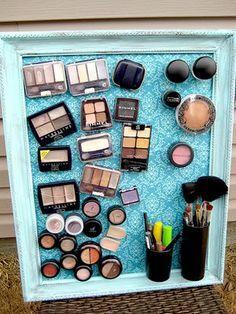 I just hate when my makeup is all over the place. 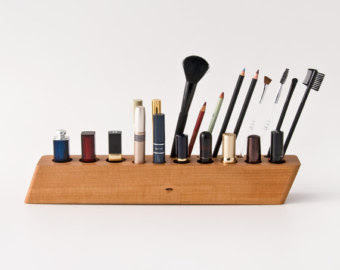 And I'm sure I'm not alone in this thought — there's nothing that feels quite as rewarding as having a tidy closet and a orderly makeup area, right? 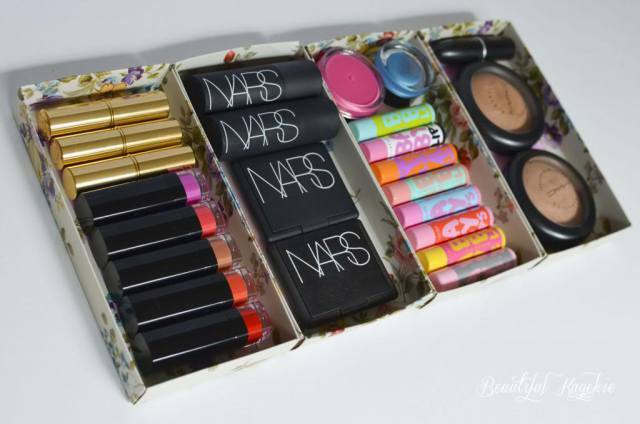 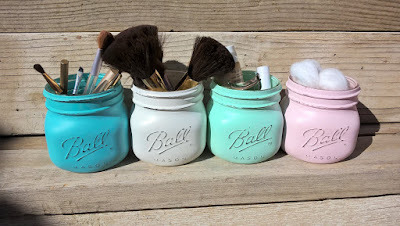 It almost makes you want to paint your face more when your color-coded lipsticks are all in a row and your makeup brushes are sitting pretty in a cute canister. 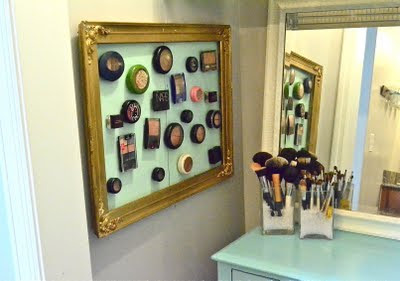 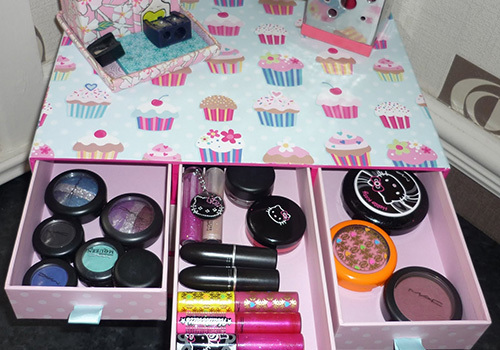 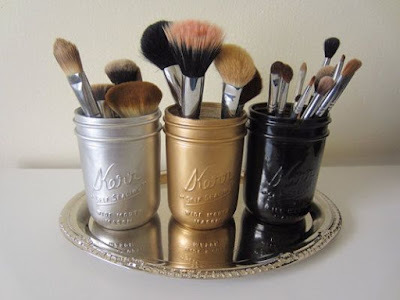 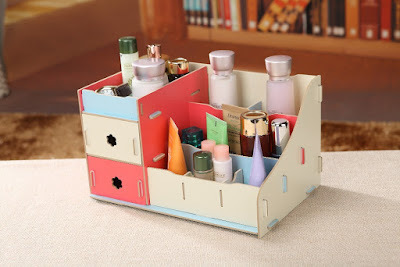 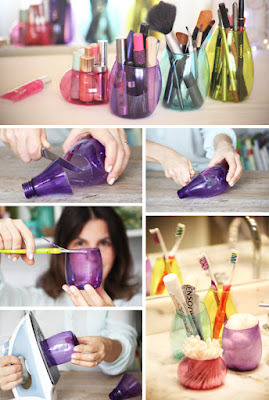 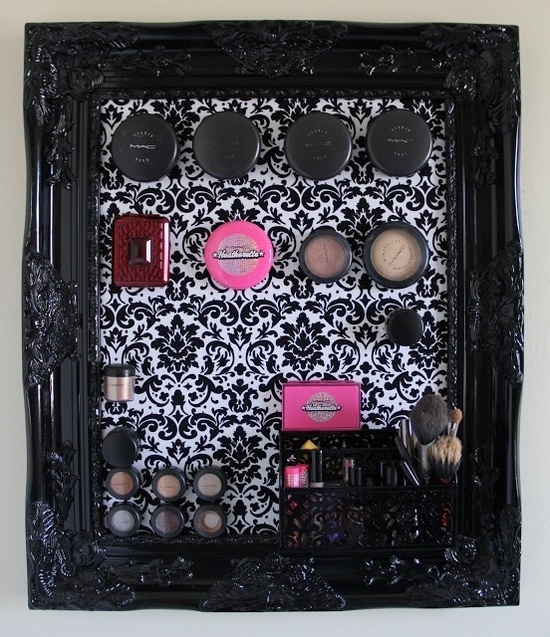 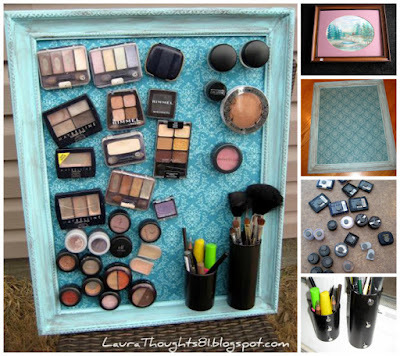 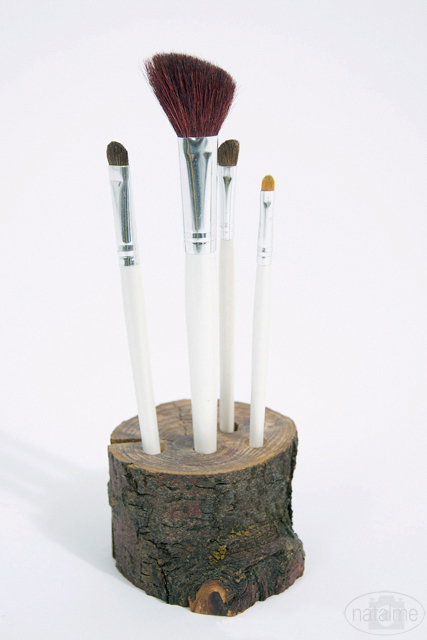 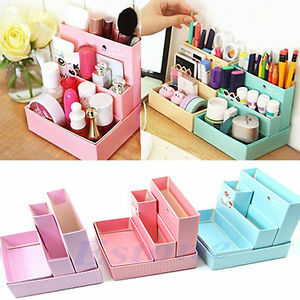 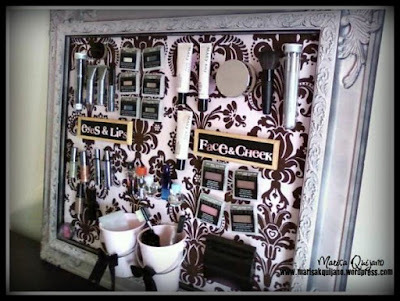 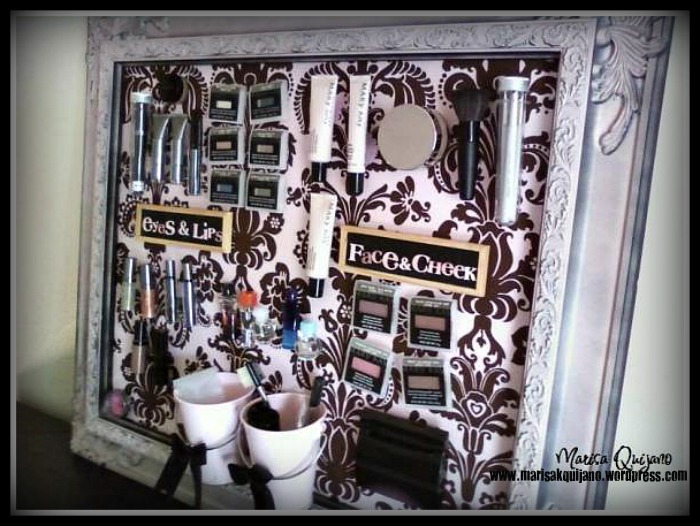 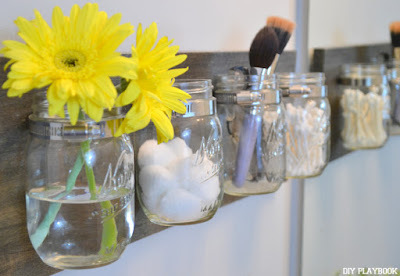 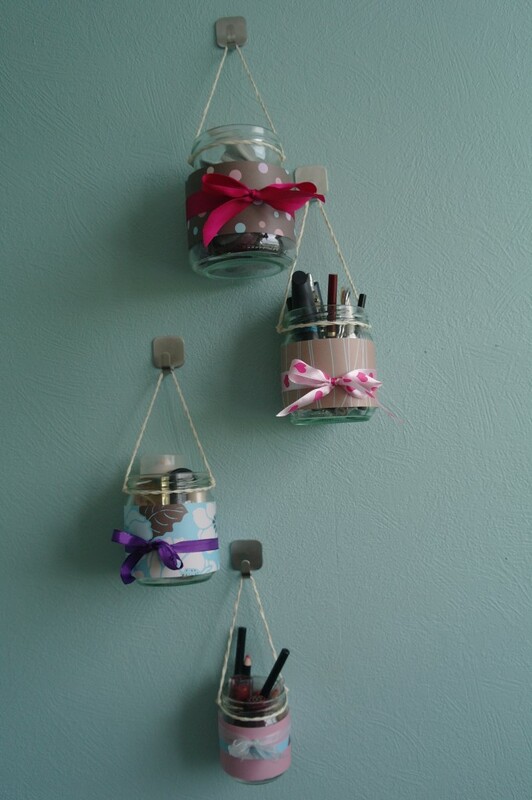 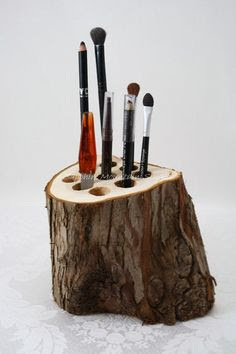 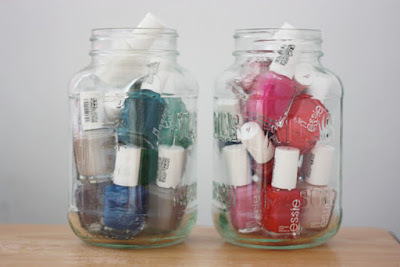 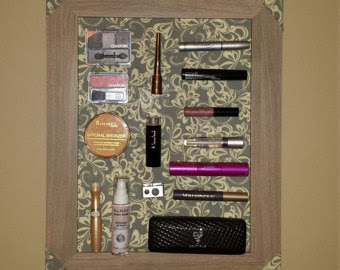 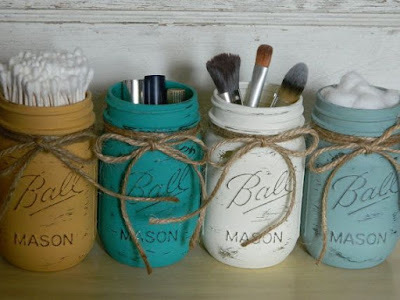 Thanks to the diy experts around the web, I discovered dozens of thrifty, adorable and super unique ways to display your cosmetic collection. 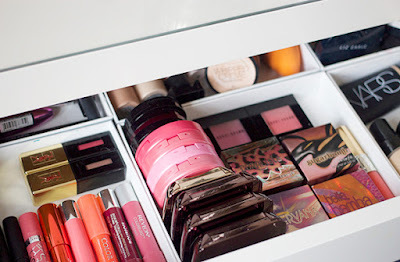 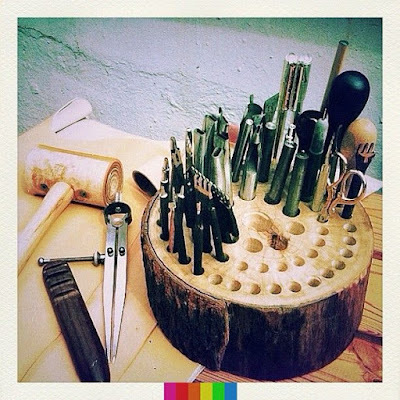 Find some inspiration from my favorite picks and get to work!